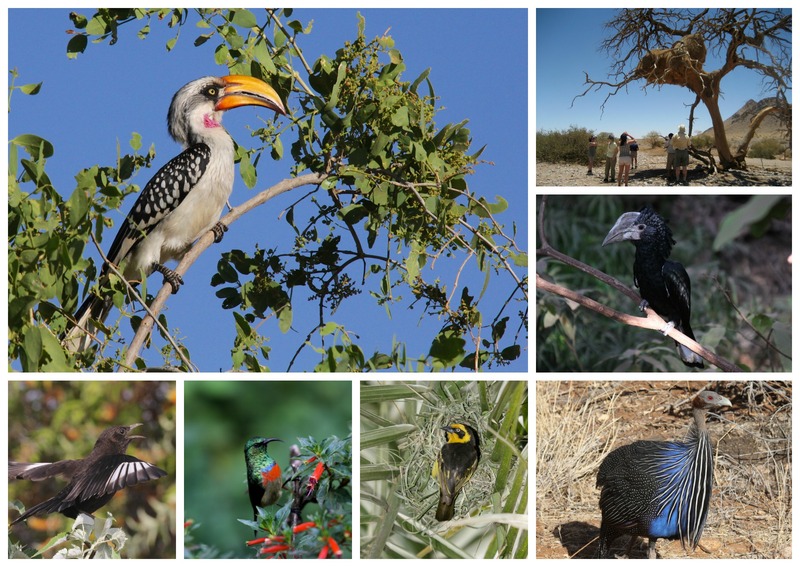 Calling all bird nerds – there’s more to an African safari than millions of migrating mammals! You may not be a bird lover when you sign up for a Calgary Zoo zoofari, but you will be by the time you get home. Spectacular avian diversity – seasoned birdwatchers and novices alike will be amazed by the sheer variety of bird species in Africa. From the tiniest songbird to the man-sized ostrich, Africa is host to hundreds and hundreds of species. Constant companionship – wherever you are on your Zoofari, whether out on a game drive or relaxing at the lodge, chances are there will be some birds around to watch. You’ll never want to be without your binoculars. Stop, look and listen – we can’t count the number of times we’ve stopped to look at a bird and been surprised with a magical animal encounter. Bird-watching forces you to stop, look and listen, and only good things can come from that. Name that tune! – Just as fascinating as the diversity of bird life in Africa is the tremendous variety of bird songs. The avian sounds of the African bush will stay with you long after your safari is over. Oh, behave! – the incredible variety of sizes, shapes and colours of Africa’s birds comes with an equally astonishing variety of bird behaviours. Feeding, courtship, nesting, flight – every avian encounter will be different from the last! Join the flock with seasoned Zoofari trip leader Colleen Baird on a trip to Kenya and Tanzania in September 2015. 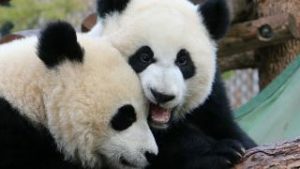 Learn about our Zoofari trips here, and learn more about how you can join Colleen at www.civilizedadv.com. Written by Malcolm & Trish Lund, photos by Malcolm & Trish Lund.